I was very fortunate in my first job after I left school. I worked as a part-time administrator at Devizes Museum, in the centre of Wiltshire, and a more lovely place filled with cheery, mad people you will never find. I was spoiled for the rest of my working life, although my current place of work does come close in terms of insanity and loveliness. 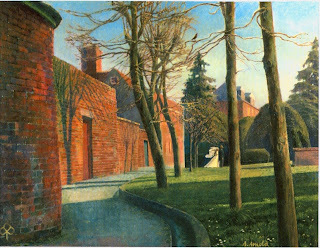 It was while I was working at the museum that we hosted an exhibition of work by Graham and Ann Arnold, Graham and Annie Ovenden and David Inshaw. 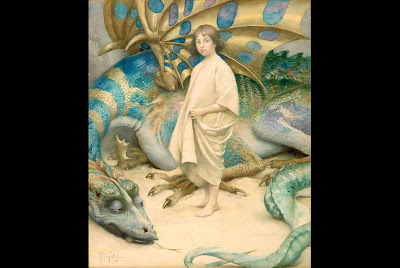 I was young and entirely stupid, and had no idea who they were, but when I saw their art my jaw hit the floor and was never to rise again. 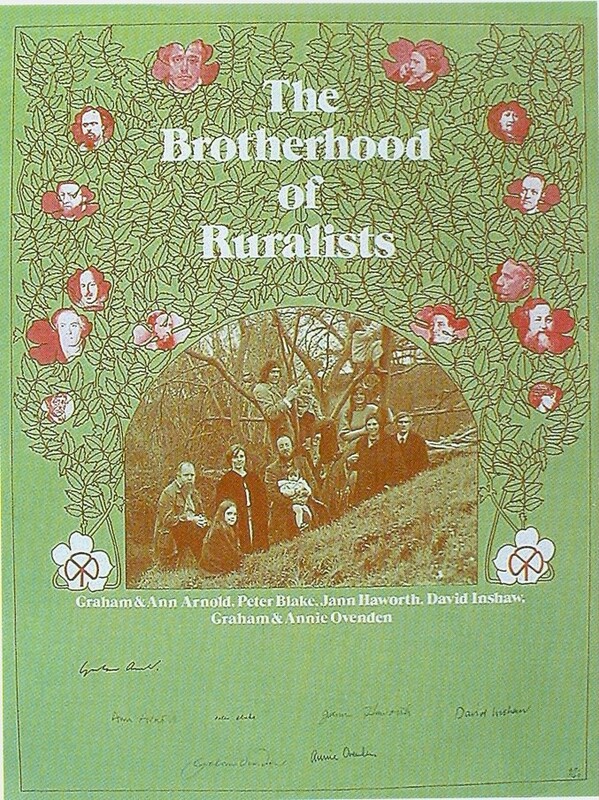 I had seen work by the former Brotherhood of Ruralists, and I loved it. 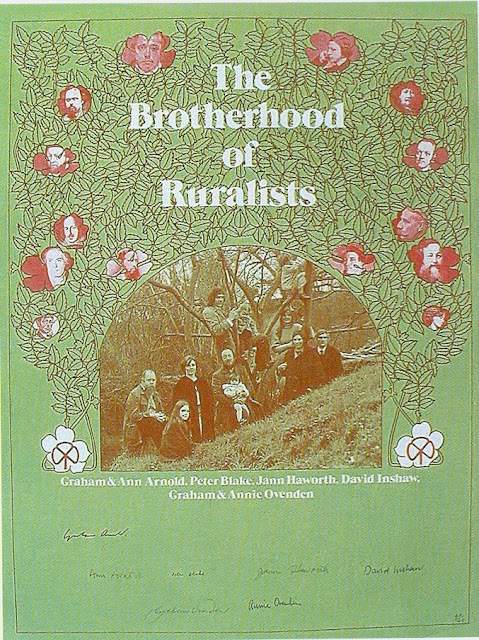 Have you ever heard of the Ruralists? 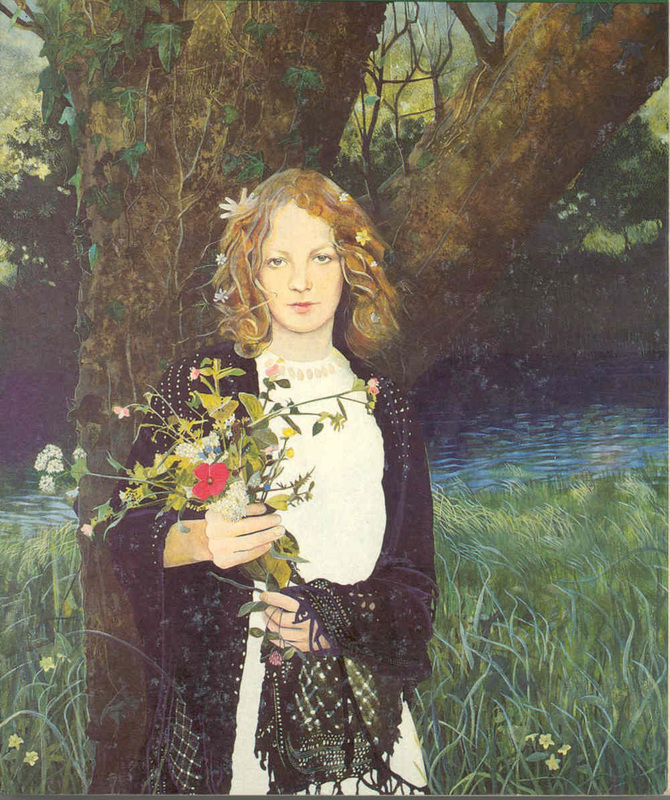 I’m not going to judge you if you haven’t, but as a fan of the Pre-Raphaelites, I guarantee you will love it. 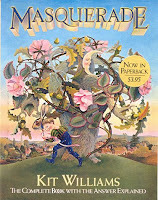 Formed in the mid 1970s as an escape from the urban life and a celebration of William Blake, Samuel Palmer, Shakespeare and poetry and literature of the nineteenth century. Now, you might of heard of Peter Blake – he was responsible for the ‘Sergeant Pepper’ album cover for the Beatles. 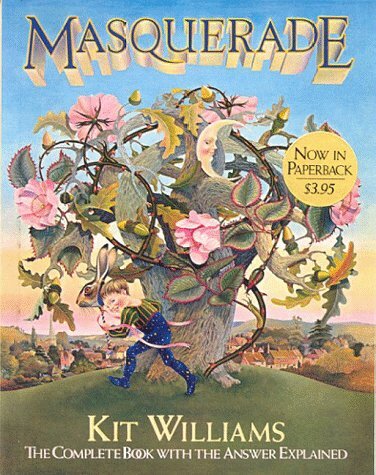 He had been a proponent of Pop Art, but joined the Ruralist revolution, creating some beautiful powdery pictures, filled with mystery and magic. Graham Ovenden is instantly recognisable in the airbrush-y softness of his canvases. He claimed that ‘Ruralism is a conscious effort to regain at least a modicum of grace.’ Well, sigh and swoon, what a lovely sentiment. Not only do his paintings give a sense of a striving for some unreal, misty world, but his photographs are beautiful, if on occasions unsettling. More than just photographs to paint from, they are works of art in themselves. 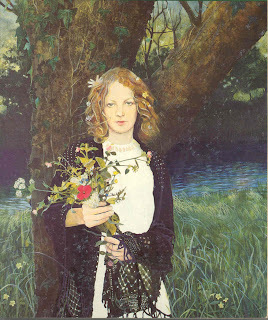 I have to admit to loving Annie Ovenden’s image of Ophelia almost as much as I love Millais’. 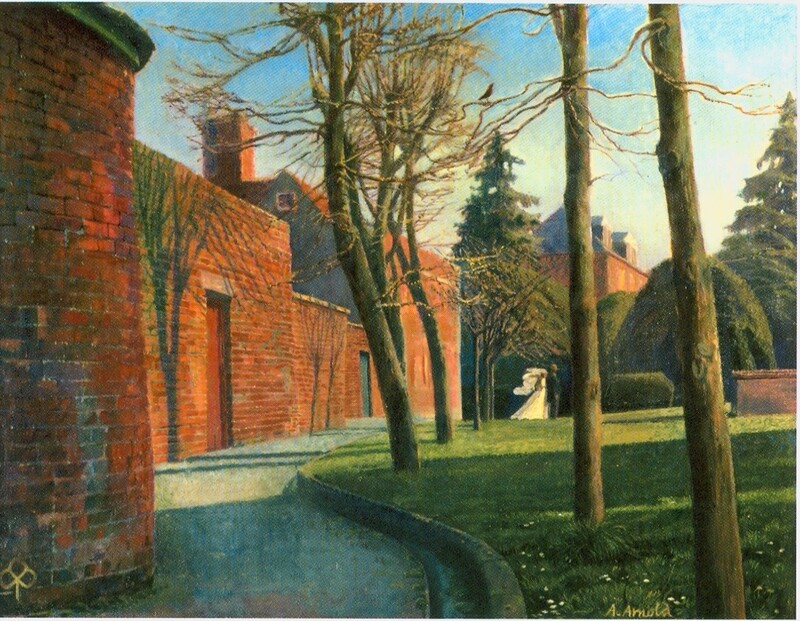 I love Ann Arnold’s Wiltshire Wedding as it reminds me of Devizes, I believe it is a picture of St John’s churchyard with the roof tops of the Museum in the distance. It also reminds me of the 1960s film of Far from the Madding Crowd, also filmed in Devizes. Arnold’s works on the theme of Alice are both odd and traditional in equal measures and I find them the most compelling of all the Ruralist’s works on Wonderland. Finally, I come to David Inshaw. 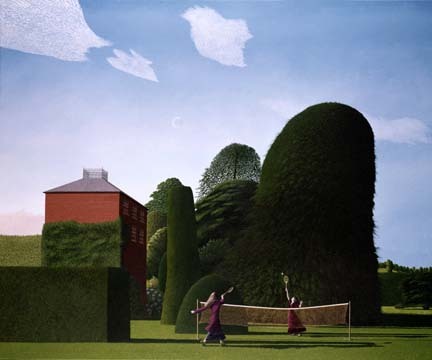 I have The Badminton Game hanging in our hallway, again it reminds me of my home town and the backs of the Georgian houses you can see as you walk up the banks of the Kennet and Avon Canal, into town. I had the good fortune and pleasure to see David again after a very long time last Friday at the opening of an exhibition at The Wiltshire Heritage Museum (formerly Devizes Museum) and he has the most beautiful picture, Hardy’s Path – Woman Running, in ‘Landscapes of Thomas Hardy’s Wessex’, which runs until 29th August, and if you can I do urge you to go and see it. 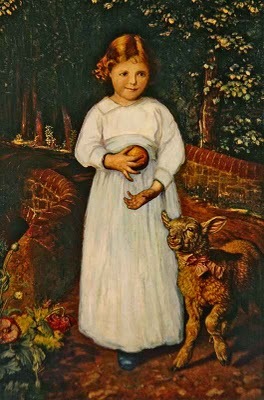 Secondly, imagine for a moment it is 1848 and you got to meet Millais, Holman Hunt and Rossetti. Sit down if you need to. 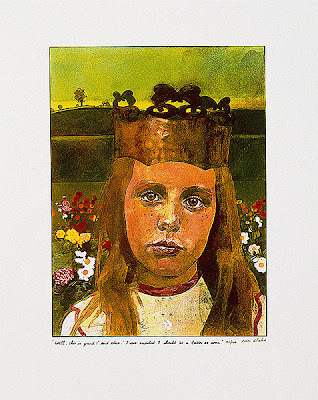 OK, well, I feel the same way about having met the Arnolds, the Ovendens and David Inshaw. 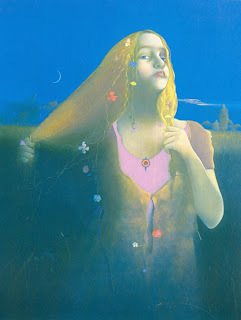 These artists are amazing, create the most beautiful and inspiring works and are from the same place and time as we are. It gives me hope, it makes me feel less alone in my utter loyalty to a past sentiment, a bygone love of beauty and grace. The artists walk among us and we should feel better knowing it. I have a confession to make. Sometimes when I’m looking at a picture by Rossetti, I’m thinking about George Price Boyce. I admit it, I am an art cheat. If you are a Rossetti fan, you will no doubt have heard of George Price Boyce. 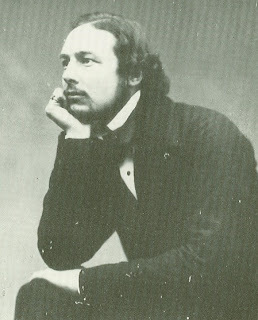 He was Rossetti’s neighbour for many years in the 1850s and had a relationship with Fanny Cornforth during this time, which is why I read his diary and sought out his pictures. 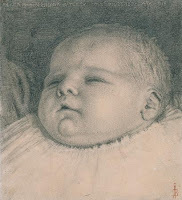 He was the first owner of Bocca Baciata, and he and Rossetti shared many other models including Annie Miller, Ellen Smith and Alexa Wilding. 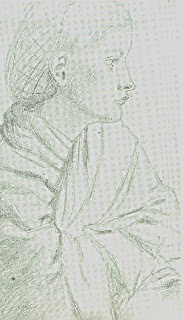 Boyce’s diaries are available in an abridged form, the originals having been lost in an air raid in the 1940s, and give the impression of a likeable artist, who seemed to delight in women and life. His treatment of his maid especially is very funny, as he seems to spend a lot of time trying to get into her good favours, giving her presents and continuously fretting over her happiness. Boyce seemed to avoid complicated relationships with women, unlike Rossetti’s overly tangled lovelife, yet never seems to be short of female companionship. 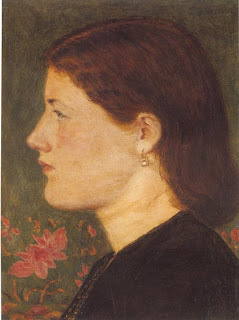 I think it’s a shame that we do not remember his work now, especially his portraits, despite their presence in some of the major galleries, such as the Tate. 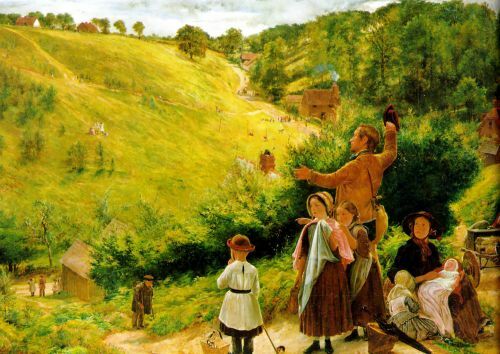 You are more likely to see his landscapes, lovely as they are, rather than his pictures of the women of the Pre-Raphaelite circle, and I suspect that a lot of them are still in private hands. 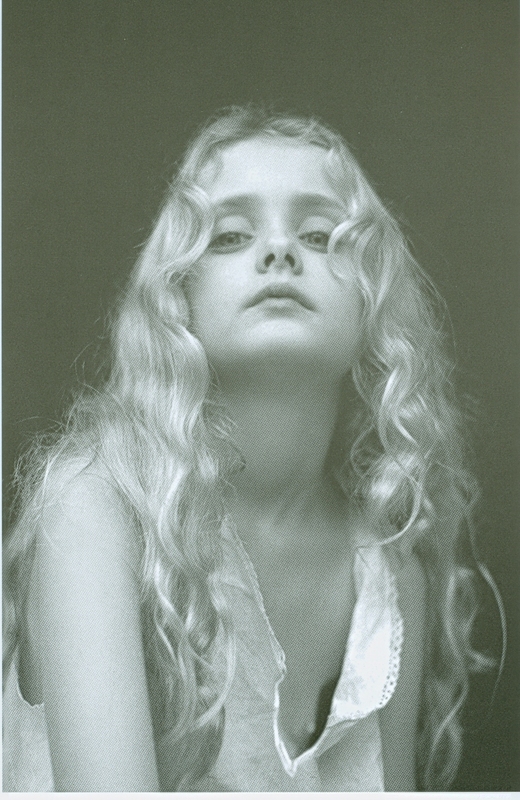 I recently bought a copy of the only monograph/catalogue to have been published on Boyce, from a Tate exhibition from 1987, and so finally got to see one of his pictures of Alexa Wilding. 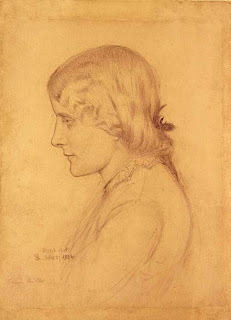 You can see a fair amount of Rossetti’s influence in Boyce’s portraits, and it seems that in the past the portraits have been exhibited beside Pre-Raphaelite ones, for example in a fabulous sounding exhibition called Stunners: Paintings and Drawings by Pre-Raphaelites and Others at the Maas Gallery in 1974. Two portraits of Annie Miller are illustrated and are less idealised than either Hunt or Rossetti’s pictures of her, in fact the picture of her wearing a hairnet, wrapped in a shawl reminds me of the domestic portraits of Fanny by Rossetti. 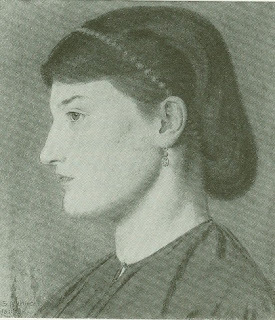 I was particularly interested to see a couple of portraits of Ellen Smith, a particularly sweet-faced girl who appears as a bridesmaid in Rossetti’s The Beloved. I started to think about Boyce recently while considering the meaning of Bocca Baciata. The title, the Kissed Mouth, is always presumed to refer to Fanny, promiscuous and lovely in equal measure, but what if it was also about Boyce and Rossetti? Consider for a moment the unusualness of their relationship – they knowingly and openly shared a lover. Fanny was seeing both Boyce and Rossetti at the same time, they both were drawing her, giving her presents and she was dividing her time between them as best she could, sometimes being with them both for outings and meals. 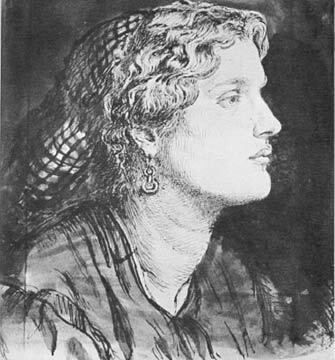 Fanny seemed to have a bit of trepidation about the arrangement; Boyce recorded in his diary how Fanny worried that she would see Rossetti while out with Boyce, and he seems to have found it funny, which implies that neither man had a problem with their ménage a trois. 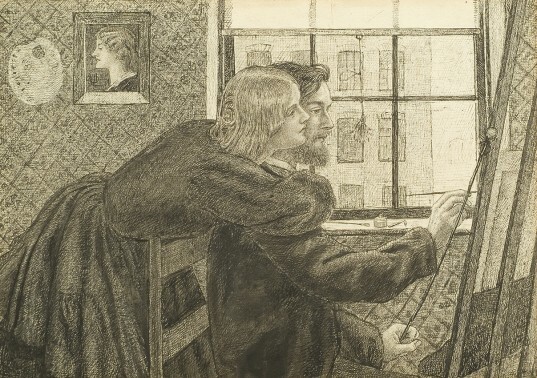 It’s not unusual for Rossetti to pursue another man’s wife or girlfriend, most if not all of his other lovers ‘belonged’ to someone else when he started his courtship, but it tended to be to the exclusion of the other man, forcing him out, in William Morris’ case, to Iceland. 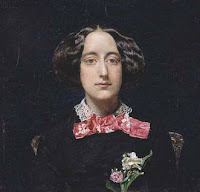 Fanny might be the only woman he shared, willingly and openly, and that is not only a rarity for Rossetti, but also can you imagine the situation now, let alone in Victorian times? It is a very odd arrangement for all involved. This brings me back to Bocca Baciata. While we’re discussing odd concepts for Victorian England, the idea that a woman can express love in a physical manner and remain unsullied by it is equally as puzzling, so how about this for a thought: Bocca Baciata not only refers to Fanny and her freely given embraces, but to Boyce and Rossetti too. Just as ‘the kissed mouth’ does not spoil for the kissing, then the men’s relationship isn’t destroyed by the sharing of a lover, which, according to society, should preclude the idea of friendship for the men. Rather, by sharing Fanny’s bed, it somehow keeps the men close to each other, and by reading Boyce’s diary, Rossetti and Boyce were constantly in each other’s lives without any detriment to their affection for each other or Fanny. 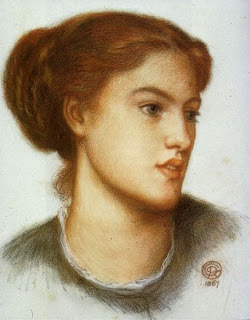 You have to wonder if the difference was Fanny or whether it was Rossetti, but for some reason in this three-way relationship, Rossetti managed something he was never able to again – a lack of possession, a sense of freedom and an affection for another man not based on how much he fancied his wife. Contrast that with the rivalry over Annie Miller, whom Rossetti ‘stole’ away from Boyce in what would become a familiar pattern of bullying another man back from the relationship. 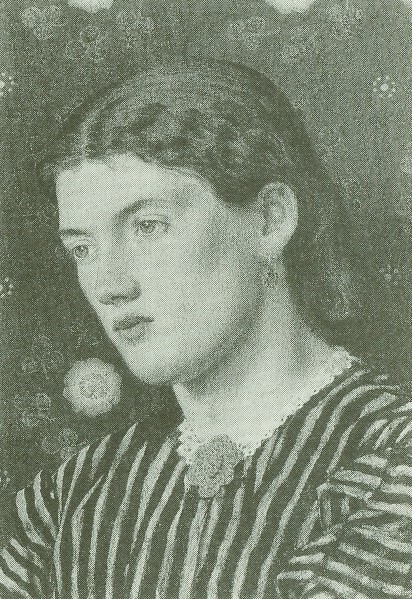 In his monopoly of Annie, Rossetti seems to foreshadow his monopoly of Jane Morris, excluding her husband. At the pinnacle of this are his exclusive rights to Alexa Wilding, paying so that she did not sit for anyone else. It did make me smile to see an image of Alexa by Boyce, because I like to think, in a small way, Boyce was able to settle a score with Rossetti. 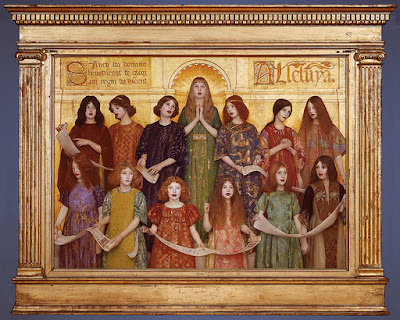 It’s a shame that the same wasn’t achieved by Walter Deverell, William Holman Hunt, William Morris…. 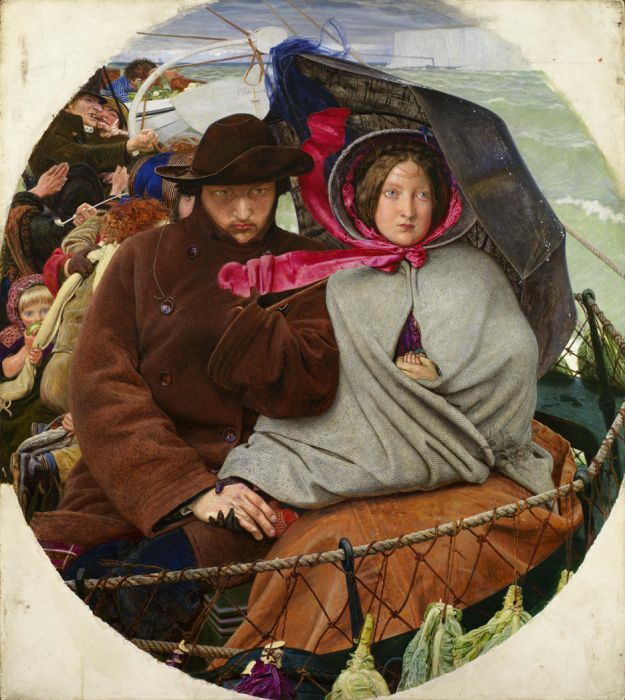 The things I know off the top of my head about Ford Madox Brown could probably be written on the back of a stamp. 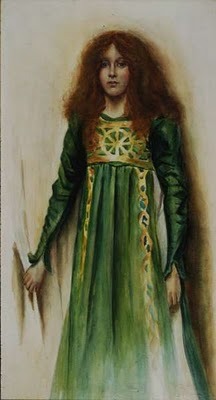 That is a disgusting thing to admit as he was connected to Rossetti before the Brotherhood, his work is interesting and quite distinctive and about the same subjects as the Pre-Raphaelites that I love. Blimey, I know more about Arthur Hughes than I do about poor Ford Madox Brown. When I realised this, I was amazed, as when I discovered my love for Pre-Raphaelite art, he was one of the painters I started with. Plus he has a complicated personal life, well, fairly complicated, so why don’t I know more? Interestingly, there hasn’t been a retrospective of his work lately, unlike Rossetti, Millais or Waterhouse, so I haven’t managed to see his paintings in such great detail, but while thinking about me and Madox Brown, I found myself looking at The Last of England (1852-5). It’s a curious picture, round in shape, as if you are looking out of a porthole or down a telescope at this pair of grim looking figures. I’ve never particularly liked it as they look so very dour and miserable, but as I looked I realised perversely what a romantic picture it is in many ways, and how it reminded me of various other Victorian images. The story goes that the scene was inspired by the emigration of Thomas Woolner, founder member of the PRB and sculptor, to Australia. His story caught Brown’s imagination because, like Brown, Woolner had not received commissions for work and his money had run out. Brown also knew of another artist, Benjamin Robert Haydon, who had committed suicide in 1846 after his career had failed and he obviously feared the same destiny, describing himself as a ‘regular Haydon at pawning’. Despite the painting being inspired by Woolner’s flight, the picture is a portrait of Brown and his wife Emma. 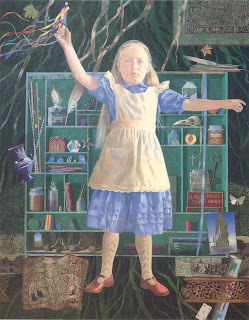 The usual reason given for it being a self-portrait is that by the time Brown got round to painting, Woolner had gone, but what if the picture wasn’t actually about an event that was happening, but actually Brown’s projected fear and comfort for the future? It is easy to understand Brown’s own projected dread at having to leave his home and friends and travelling to the other side of the world on the vague hope of getting some money. The face of the man in the picture is grim, not hopeful, the set of his face hard and resigned. I love the little detail of the string that attaches his hat to his coat, hinting that he has already lost so much that he is hanging on to the things he has left. As if to emphasise this point, we see his wind-bitten hand holding the gloved hand of his wife, sat beside him. 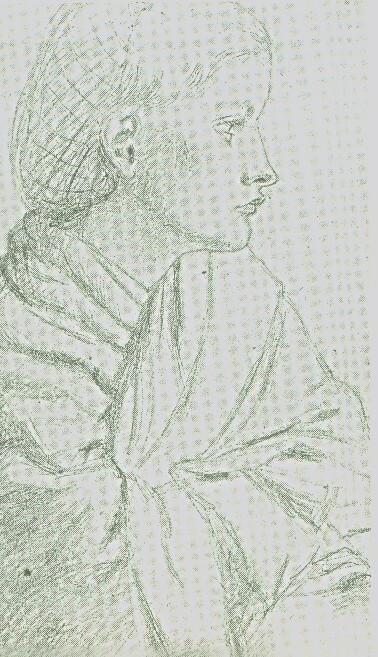 The woman also looks out, her face determined, but her expression seems to hold a different kind of resignation. To me, it seems that the man looks resigned to travelling where he has to in order to support his family and himself, but the woman’s face has a more peaceful set, as if she is not in control of the things she is resigned to, but her fate is in the hands of her husband. 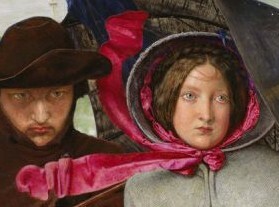 The husband’s other hand is hidden in his coat, but it clutches the handle of an umbrella, shielding his wife from the wind that whips her bonnet ribbon across him. 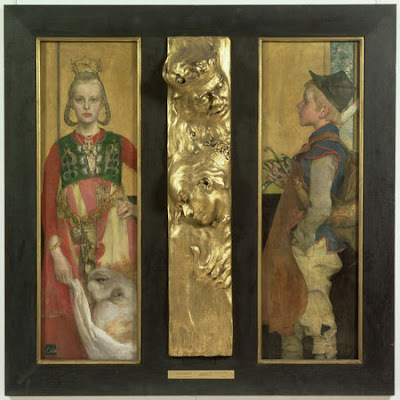 Despite the fact that they do not look at each other, the husband, wife and baby are a little unit, joined by the wife, who I believe is the focal point of Brown’s composition. In space terms, the husband and wife are given equal amounts, but the husband’s dark garments make him recede from us, whereas the woman’s pale grey cloak brings her forward. 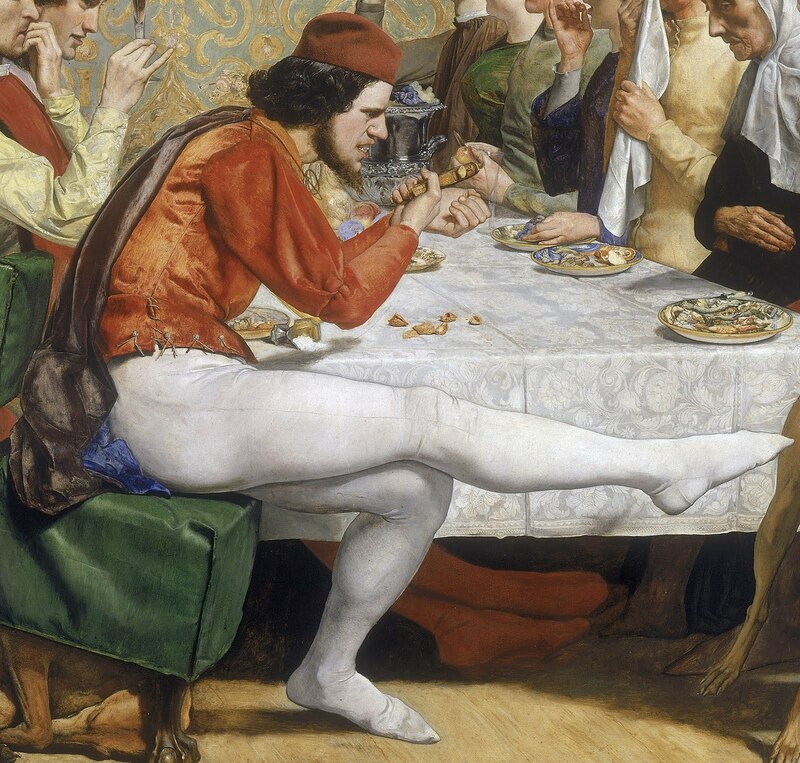 Even when our gaze strays to the man, we are drawn back by the pink horizontal line of the ribbon, leading our eye in a similar way to the brother’s kicking leg in Millais’ Isabella. I began to wonder if Brown was up to something in his composition, if he had mixed messages swirling in his picture. At first look this is a simple picture of a young couple apprehensively watching their homeland disappear as they sail away to their new life, and the name on the lifeboat behind them, ‘Eldorado’, refers to Woolner’s choice to become a gold prospector in Australia. However, the concept of Eldorado also can stand for an ultimate prize of a more esoteric nature, sometimes true love and happiness. It could be that Brown is saying that their journey is to seek physical wealth, but because of their linked hands, they are already rich in love. That pink ribbon bothered me, I was sure it reminded me of something. It certainly draws the gaze back to the woman and I think that Brown is trying to make the viewer consider the role of the wife in her husband’s decision. She is there for comfort and support, much like the woman in George Hick’s Woman’s Mission paintings. Then it came to me, I had seen a ribbon as pink as that in Millais portrait of Emily Patmore, with of Coventry Patmore. Emily was the model for the poem Angel in the House, how a perfect wife should be. Could Brown be hinting that the wife in The Last of England was a perfect wife, supporting her husband’s difficult decisions? Or possibly he is hinting that little credit is given to the wife who has to follow her husband through poverty and emigration? 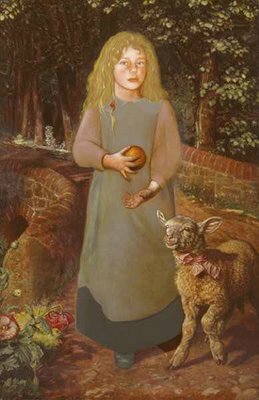 I could be that Brown felt guilt for considering making Emma leave her home, not being able to support her and their children, both of whom are seen in the picture, with little Cathy eating an apple behind the main figures. It is not as picturesque as other images of emigration, such as Richard Redgrave's The Emigrant's Last Sight of Home, but in its grimness I think there is love. The family are together, not just sat together, but holding hands. They are a team against whatever life has to throw at them, and she is his Angel on the deck of a ship bound for Australia. 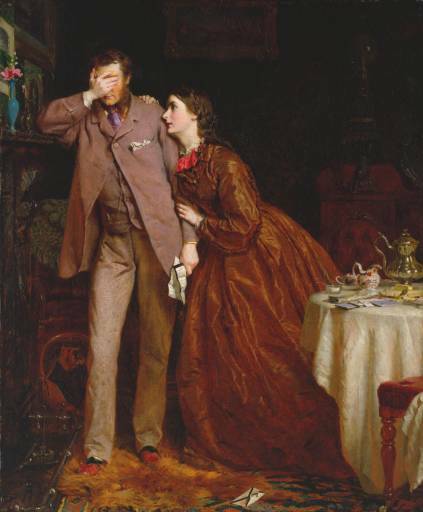 This is not so much a picture of idealised romance, as real, grim, determined love in adversity.